Gibraltar is a British overseas territory located at the Mediterranean region. The northern part of Gibraltar is bordered by the province of Andalusia in Spain. Britain and Spain had long been in conflict with each other in the hopes of regaining control of Gibraltar until Britain gained control during the 18th century. 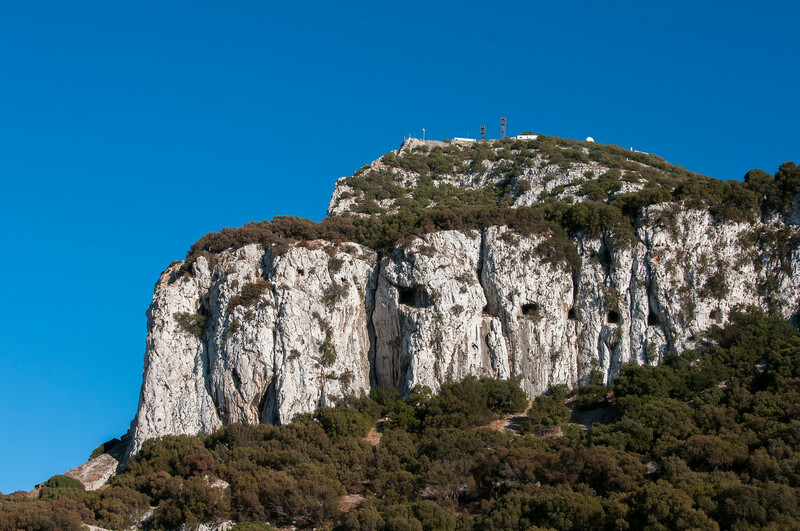 When you travel to Gibraltar, you cannot miss the Rock of Gibraltar. This is the most iconic landmark in the area. Gibraltar has a total population of approximately 30,000 consisting of Gibraltarians and several nationalities. Even though Gibraltar has some power over most of its affairs, the United Kingdom will still have some level of responsibility involving the defence and foreign relations. The subtropical Mediterranean climate in Gibraltar offers mild winters and warm summers. The hottest times of the year is between June to August, while the coldest months are December to March. Official Language: English is the official language in Gibraltar. Wi-Fi Availability: You can get free Wi-Fi at the Gibraltar Airport. Meanwhile, finding wireless connection is easy when you travel to Gibraltar. Airport/s: The Gibraltar International Airport is the main hub for flights that travel to Gibraltar. 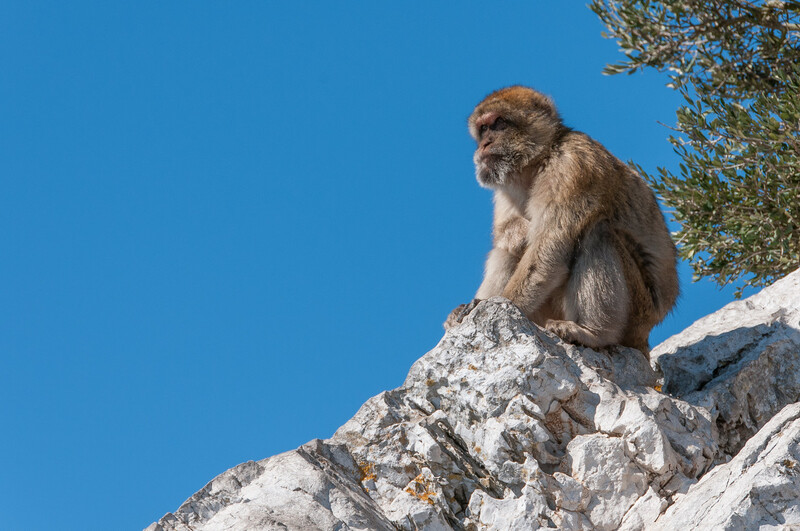 Visa Required: Nationals from Morocco, China, India, Russia, Mongolia, or Schengen visa holders can travel to Gibraltar visa-free. However, they are allowed to stay in Gibraltar for no more than 21 days. International Driver’s License Accepted? You can use the driver’s license issued in your on country to drive when you travel to Gibraltar. Driving: In Gibraltar, you must drive on the right hand side of the road. Crime: The crime rate in Gibraltar is relatively low. Despite of that, the Gibraltar police is quite large in force. Electrical Adapters: In Gibraltar, the electrical voltage used is 230 volts at a frequency of 50 Hertz. 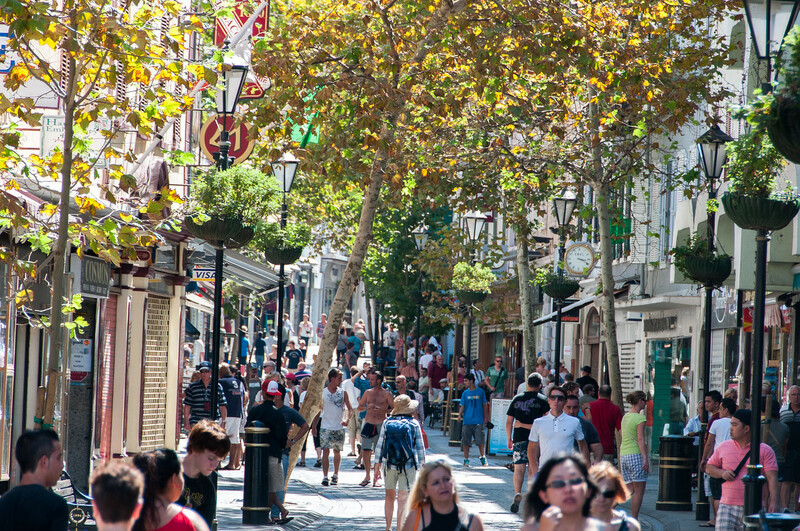 Trivia: Gibraltar, despite having only about 30,000 people, is one of the richest countries in the world. They also have the highest education systems. Spain and Britain are two of the countries fighting for control over the territory of Gibraltar. Hence, it is only but expected that these countries hold the biggest impact on the local cuisine of Gibraltar (especially since the dispute lasted for three centuries). 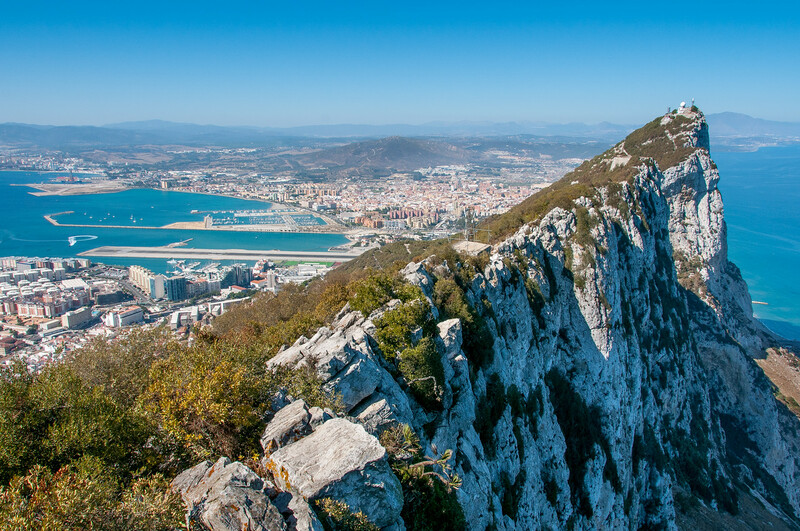 The simplest way to define the cuisine of Gibraltar is Mediterranean with a hint of British. Pasta is a popular dish in Gibraltar. There are all sorts of pasta dishes served in the country. Penne and a baked pasta dish that resembles a modern-day baked Mac are among the local favorites when it comes to pasta. Bread, like pasta, is another staple to the Gibraltarian cuisine. This is where the Mediterranean and Spanish influence is most evident. A typical ingredient for making bread in Gibraltar are chickpea flour, olive oil, water, salt and pepper. In terms of dining options, pubs and bistros are a common sight in Gibraltar. Most of these pubs serve British beer.